Much like Call of Duty and FIFA, Assassin’s Creed is one of the few franchises you could count on to have a yearly release. Last year we saw the excellent Assassin’s Creed Syndicate and the year prior, Assassin’s Creed Unity for the PC, PS4, and Xbox One, and Assassin’s Creed Rogue for the PC, PS3, and Xbox 360. Since 2010, Ubisoft has diligently doled out game after game in its long-running historical murder simulator. This however, might change for 2016. According to sources speaking to gaming blog Kotaku, and those on 4Chan compiled on gaming forum NeoGAF claim that we will not see a mainline Assassin’s Creed game this year, instead opting for a 2017 release. This however, will not impact the already announced side scrolling stealth Assassin’s Creed Chronicles games set in India and Russia. What’s more is that the new mainline Assassin’s Creed game is set in Egypt. “[The game will take place in] Egypt. There won’t be an AC in 2016. You may screen cap this and refer to it when nothing is shown in E3 2016. You’ll have to wait until 2017 for it. The reason: It will be a complete revamp of the series. The game is going for a Witcher feel, with player progression, freeform combat system. Horse is back, and boats too. It’s made by the Black Flag team. You may leave any question you want answered,” reads a post on 4chan from a user who claims to be a Ubisoft developer. The Egyptian setting was also corroborated by Kotaku’s Jason Schreier. In the past, Kotaku has been accurate with what to expect from Ubisoft. December 2014 saw the blog break news of Assassin’s Creed Syndicate’s existence (codenamed: Victory). Schreier goes on to state that we can expect a sequel to 2014’s open-world hacking adventure Watch Dogs set in San Francisco (the first game was set in Chicago) in its place. 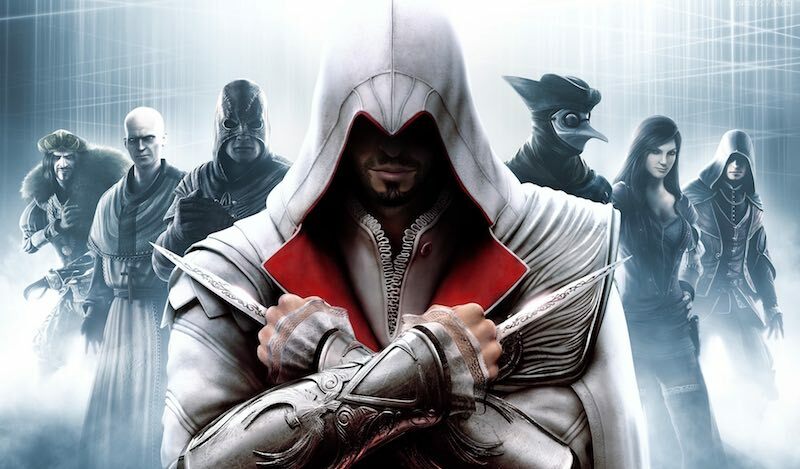 Would you play an Assassin’s Creed game set in Egypt or has franchise fatigue well and truly set in? Let us know in the comments.